Three months in and Emily Wallace has already achieved so much. 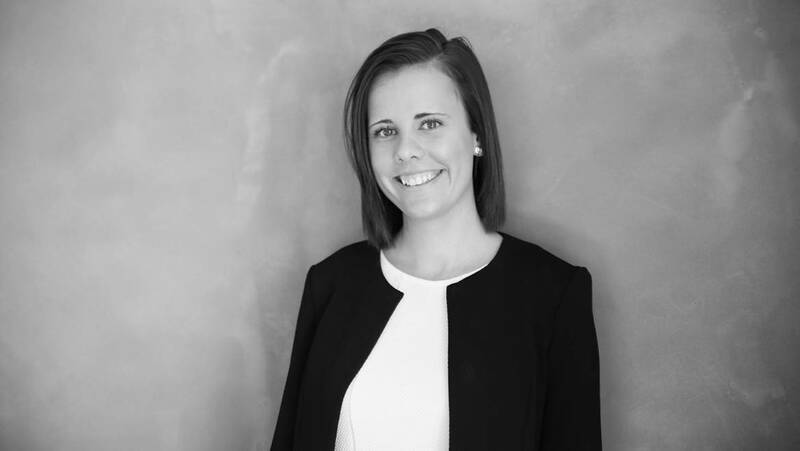 With an impressive following and profile on LinkedIn, Emily’s home buyers advocate business is certainly attracting attention. Have a read of the interview below to find out more about the woman who has lived in 21 homes in 25 years. A short summary of Emily Wallace Home Buyer and why you started it? I’m a buyers advocate, so my business essentially levels the playing field in real estate. I help the buyer in the transaction of real estate. I really got into real estate when I bought my own investment property about a year ago. However, growing up I had always been around property as my parents used to flip houses. What was the moment you thought this idea could turn into something? First of all it’s a growing industry, not blanketed, so I knew there was a need. In the U.S there is a strong buyers advocate industry, whereas in Australia we only have 400 advocates in comparison to 65,000 real estate agents. Today, more people want to outsource things which means the more that people pay for convenience, the more that they would see value in the service I provide. My advertising and brand awareness is primarily through LinkedIn. This is because I am targeting time poor professionals who love to talk about property. I have found that posting video content regularly has helped create a good following. Why co-working? What do you find beneficial? Networking is definitely beneficial. I have made a connection with Powered Property who are going to help me develop an ebook. If it wasn’t for co-working I wouldn’t have met any of the people in the space had I just worked from home. Before starting out on my own I was always working in a team environment and co-working replicates this as we bounce ideas off each other all the time. The hardest thing about being a business owner is that you are only accountable to yourself and there is no one telling you what to do. Which means that I write lists to keep myself on track. Also, I think that it can be scary but also empowering to make decisions on your own. Someone in the industry that inspires me would be Marty Fox from White Fox Real Estate. He has completely changed the industry through his marketing. Marty is someone who changed the game of real estate and I would like to use his ideas as inspiration for the advocacy side of things. Growing up music was a big part of my life, I’ve just gotten back into singing and being part of a choir. I also make sure that I go on a 30 minute walk everyday. It’s a great release. Well, Saturday’s are a non-negotiable in my industry. I have to be available. So with that in mind, I work Monday to Friday. I make sure that I have Sundays off because Saturdays are spent at auctions and open houses. What are your thoughts on teaching children in schools that they can be an entrepreneur? Had I gone off the advice of career advisors or teachers, I wouldn’t be in this position. There needs to be more encouragement and I think that students should be shown examples of young successful entrepreneurs. Biggest tip for someone starting out? You should have done it earlier than you did. So take bold action, don’t wait, just do it.